Teaching your kids about internet baddies is a big job, but how should you approach it? Do you tell them horror stories about internet bogeyman or give them the hard, cold facts and figures? If you can make internet safety fun, they’ll be far more likely to learn from it, which is why we’ve picked our six favourite interactive ways to teach your kids about internet safety. With Hogwarts out of the question, the Carnegie Cyber Academy could fill that mythical school-based hole in your kids’ hearts. Your kids won’t learn too much about dark arts and transfiguration at Carnegie, but it’s a brilliant resource for internet safety. At the Carnegie Cyber Academy, new cadets complete training missions in Cyberspace to become defenders of the internet. With missions to complete, a dorm room to personalise, badges to earn, and secret quests to unlock, Carnegie Cyber Academy is super interactive and a lot of fun. Suitable for kids aged 9+, you’ll need to download and install the game before it can be played. We don’t mean stuffy educational content that looks and sounds like it was made in the back-half of the nineties when Tamagotchis and Vanilla Ice were cool. If you try to get your kids to watch a boring or out-dated video, they’ll shrug their shoulders and wander off. They might endure the video because they love you, but they won’t get anything from it. watchwellcast is a YouTube channel that makes smart educational videos for teenagers on a broad range of topics. 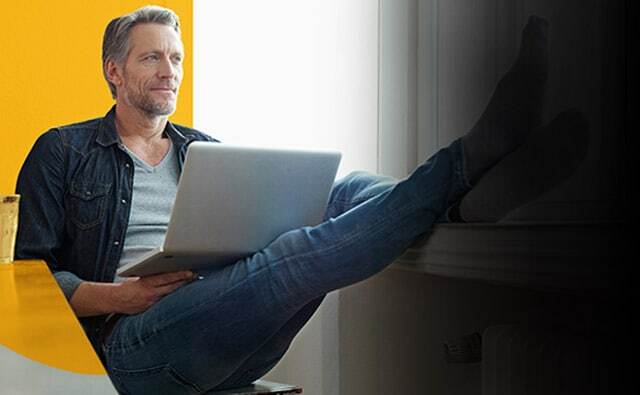 One of watchwellcast’s most popular videos is the clever take on internet security we embedded above. The gorgeously animated NSTeens will teach the tween in your life everything they need to know about internet safety. While you might think that the only way your tween will learn about internet safety is if Harry Styles delivered a presentation, the slick graphics and sense of humour might tempt them. 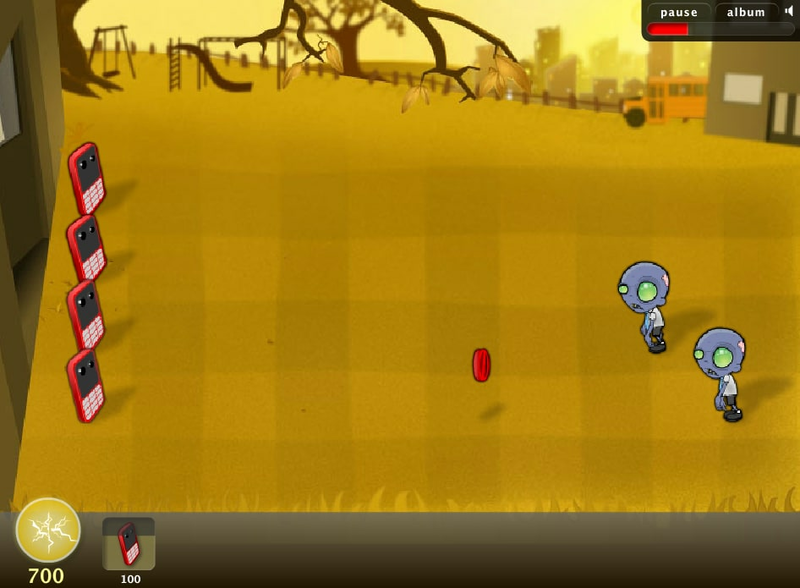 Boasting a series of animated videos, games, comics, and quizzes, NSTeens has something for everyone. The games are a particular highlight and include CyberBully Zombie Attack, where our brave hero fends off a horde of zombies from eating your brains and leaking your private info, and Password Plunder, where you’re tasked with stopping pillaging Vikings with the power of an excellent password. Safety Land is a safe place for kids on the internet. Or at least it used to be—before events took a dastardly turn. An evil foe is sending unwanted emails and getting up to no good around the once idyllic Safety Land. Enter Captain Broadband, the greatest hero since Batman. Using a mouse or keyboard, your kids can assist Captain Broadband and help him clean up the streets of Safety Land. A short game based around multiple choice answers, Safety Land is great for teaching the basics to kids in the 6+ age range. Once they’ve completed the game and saved Safety Land, you can print a certificate to stick on your fridge. If becoming a certified superhero isn’t reason enough to learn about internet security, we don’t know what is! Chances are you’re familiar with Hangman and played it on long trips in the car when you were a child. 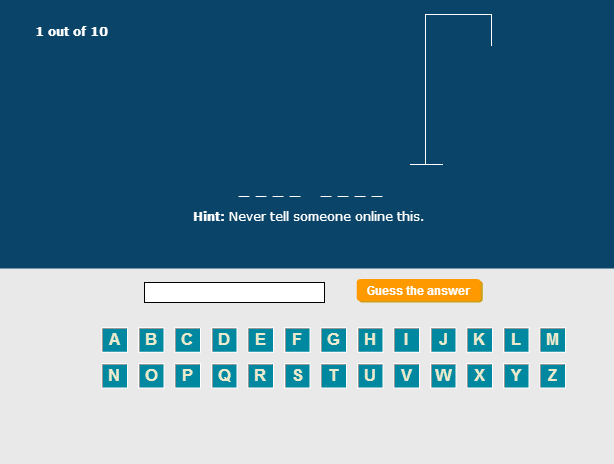 Reinvented for a modern audience, all the clues in this version of Hangman are based on internet safety. We’ve mentioned the Webonauts Internet Academy before, but we’re going to give it another shout-out because we think it’s brilliant. You child will take on the job of being a ‘webonaut’: a brave explorer who’ll have to complete a series of missions so they can graduate from the Webonauts Internet Academy. The Webonauts motto is simple: Observe, Respect, and Contribute. The missions are based around this motto, though they take a far more child-friendly approach than the motto suggests. An immersive game, your child first picks their uniform and helmet before arriving at mission central. 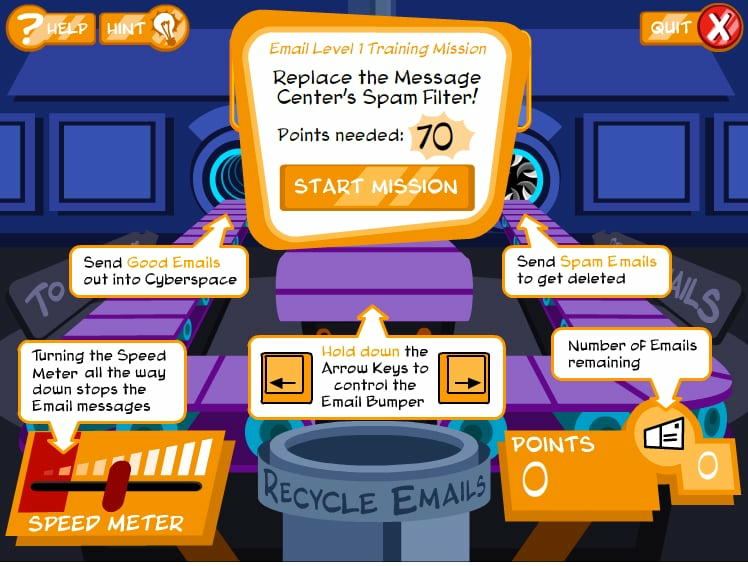 Missions are point-and-click and chockfull of information on netiquette and online safety. The game is more suitable for kids in the 8+ bracket who aren’t quite ready for the Carnegie Cyber Academy. Sitting down to teach your kids the importance of internet safety is a great first step but how do you become a tech savvy parent?